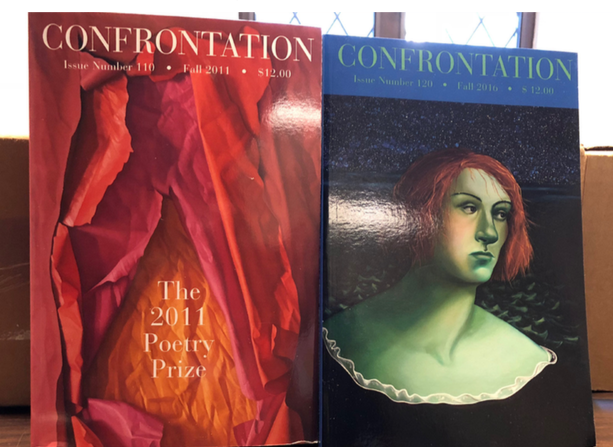 “Confrontation,” an American literary magazine run by the English department, did not receive funding for this semester. 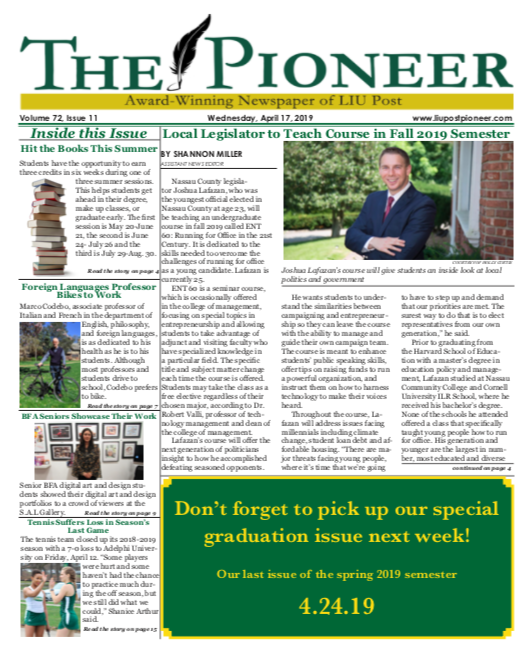 The literary magazine served as a creative backbone for the English department for 50 years, publishing two editions each year. Professional writers from around the world contributed to the publication with fictional short stories, essays and poems. Although no official announcement has been made about the future of “Confrontation,” money has not been allocated in the budget for its printing and other expenses. 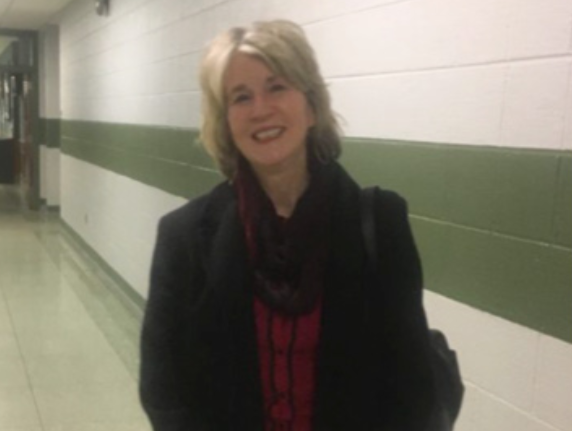 Dr. Jonna Semeiks, an English professor, served as the literary magazine’s editor-in-chief for eight years. Before then, she was the associate editor and fiction editor. Having worked on magazine for 18 years, Semeiks is sorry to witness the magazine’s demise. “Confrontation” was founded in 1968, by Martin Tucker, a retired professor of English and a poet. Although the magazine started at LIU Brooklyn, Tucker brought the magazine with him to the Post campus. The magazine has a rich history of contributors. Notable writers include W.H. Auden, John Steinbeck, Derek Walcott and Isaac Bashevis Singer. The magazine has also helped launch the careers of Walter Abish, Cynthia Ozick and Paul Theroux. Dr. John Lutz, English professor and director of the English department, said there is an unfortunate lack of support from the administration. “There was an outlay of a stipend and they have decided that the cost was not worth the return,” Lutz said. While the administration has not offered a reason for the termination of “Confrontation,” Lutz came to the conclusion that money was the ultimate deciding factor. “While a literary magazine would not supply a return in dollars, it provides people with a means of expression and certainly has a place in our university,” he said. Copies of previous issues of “Confrontation” can be found in the archives at the campus library.